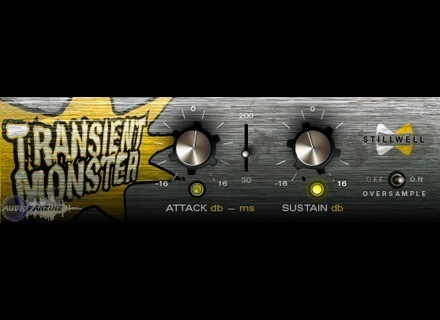 transient monster, Software transient shaper from Stillwell Audio. It is what one would expect of a Transenter designer, but not as fishing and energy than its competitors. I think it may make some services, but if you search for power or hand flapping transients, there is more to my taste at home or UAD Schaak. value for money is still correct, and he will do a few useful corrective.